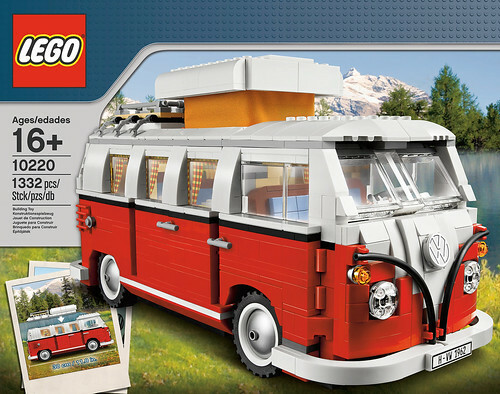 I just saw this today on a link from the VW of America Facebook page – Lego is coming out with a 1967 split-window bus model!! And it’s a camper to boot – very sweet. This is super cool – I must have one. Although at $120 it is a bit pricey…but still cheaper than a real ’67 camper bus. In Gus related news…I did get some work done on him this weekend. I touched up some surface rust areas with some RustOleum Rusty Metal Primer. Basically I sprayed some into a plastic container, and used a watercolor brush to paint onto just the rust areas. I’m just trying to prevent any rust from spreading – it’s far from a permanent fix. The more I philosophize on Gus, the more I am into the Wabi Sabi mode. I really just want to get out on the road and do some camping! I also took the grinder to the end of the catalytic converter, removing the last bit of the old muffler so I can mount the new one. That’s pretty close to going on – I just have to drill out the old screw that held on the clamp for the muffler so the new clamp can mount. I also cleaned and reinstalled the side electric mount for “shore power” when camping. And I did start Gus up and let him run for a few minutes – first time in awhile. The battery was dead, but a jump from the Nissan and he started right up! I’ve got to finish up the windshield work so I can at least drive him around the neighborhood before winter.